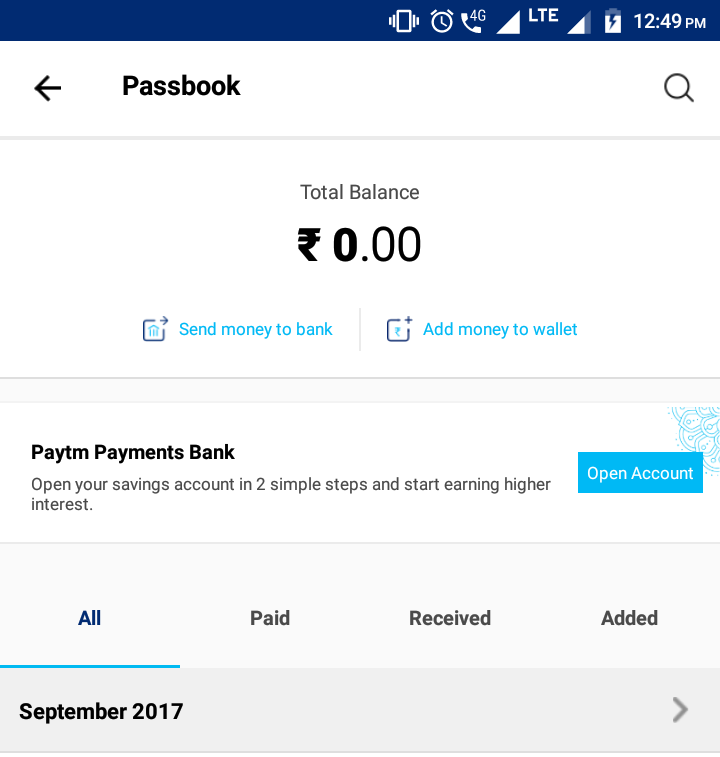 Date 19 sep one of my frnd send a money through paytm account to my paytm account.But from 19 sep to till date amt is nt showing in my paytm wallet.same day I complaint regarding my issue in paytm customer care.complaint no is 38408499. 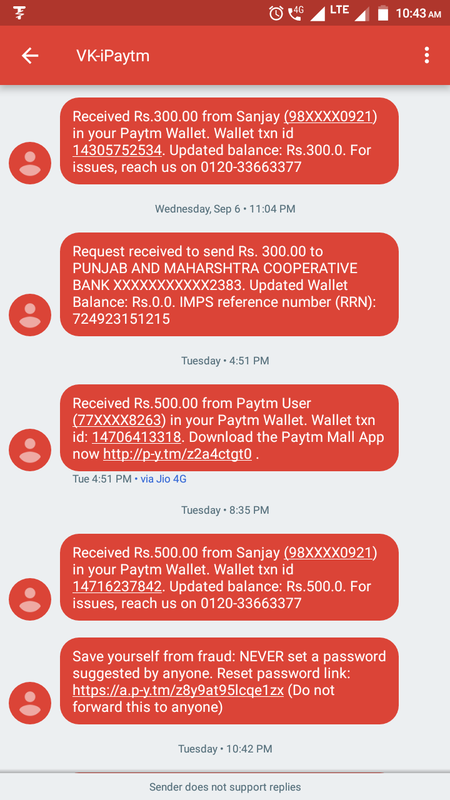 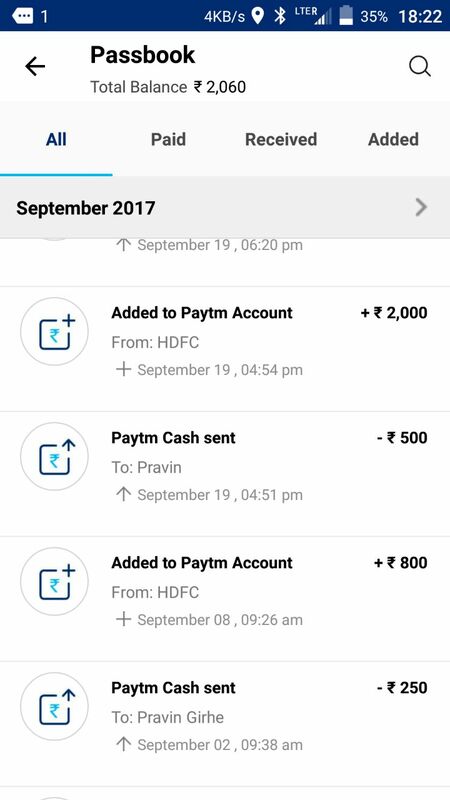 From 19 sep every day I called paytm customer care.But nobody solve my issue till date.every day all executive and seniors level guys only wrong commitment and misguided me.i already send all bothsides wallet screenshots and transaction I'd messages as per paytm seniors requirements.trans.id.14706413318. 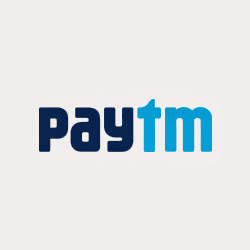 paytm customer services is very chip,unexpected bad service & waste of time & money.